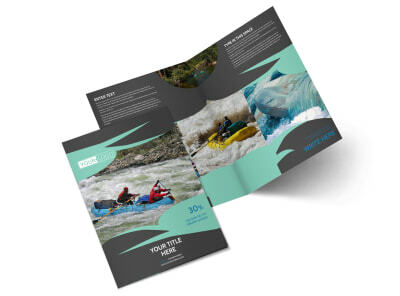 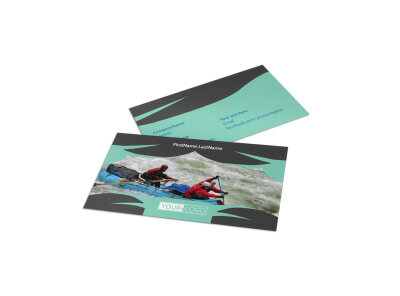 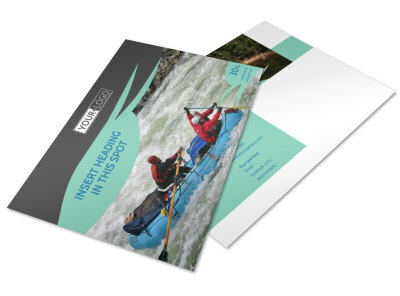 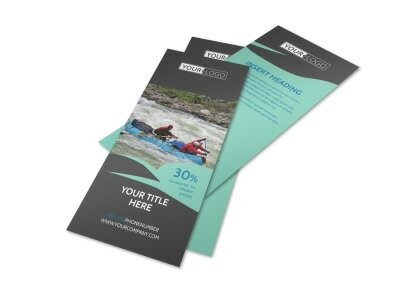 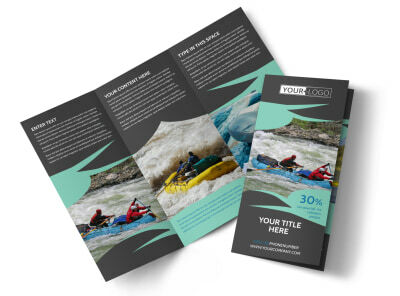 Customize our White Water Rafting Flyer Template and more! 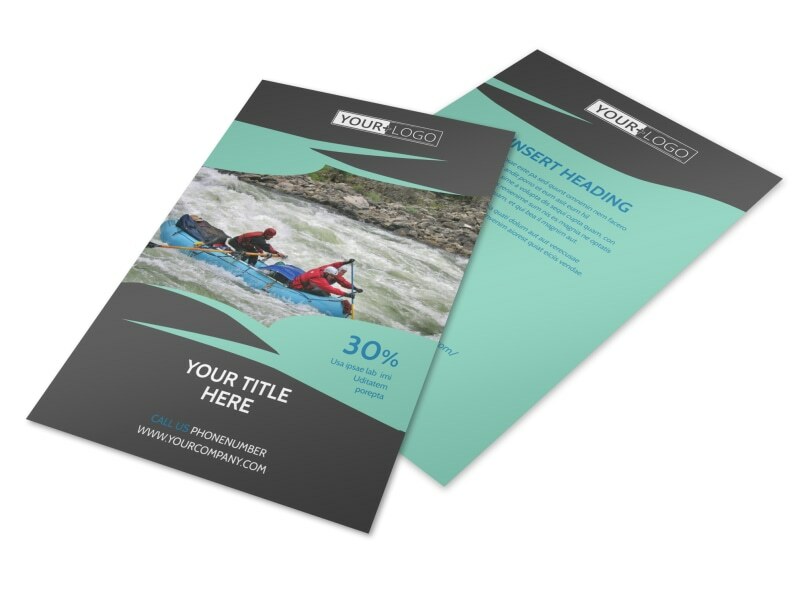 Advertise the local hotspot for white water rafting with flyers made using our online editing tool and an easy-to-customize template. 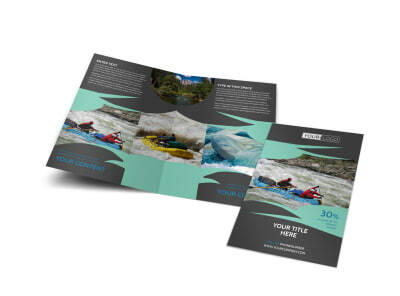 Add images of fun-loving rafters in the throes of adventure, play with color and other design elements, and add compelling text to inspire clients to take the dive and sign up for the time of their life today. 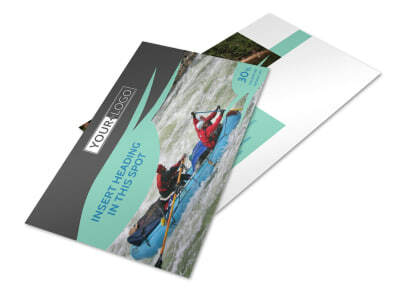 Print from your own printer or use our expert printing services so you can get back to the water.